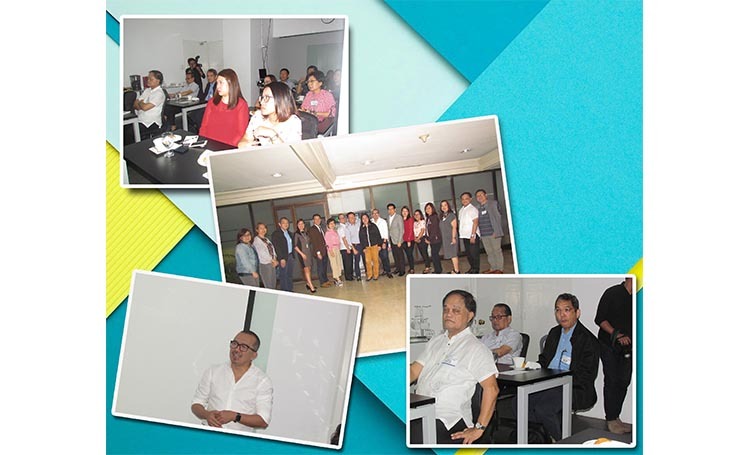 PCAAE held its very first “Quarterly Quorum” session with a presentation by Hong Kong-based Filipino brand expert, Chris Dingcong, on the topic, “Why your logo is not a brand?” The 3-hour event was held on January 11, 2018 at the ADFIAP Headquarters in Makati City with 15 attendees from PCAAE members and supporters who will get CPAE continuing education points. The “Quarterly Quorum” (QQ) is a new service offering of PCAAE that provides a “short and sweet” opportunity for PCAAE members and supporters to meet, learn, and be updated with practices and trends that are relevant to associations and other membership organizations. QQ sessions are ideal for those who are time-constrained but need to know new things and get ideas to improve their organizations.